Hi There! Hope I didn’t keep you waiting too long? Of course, I didn’t! 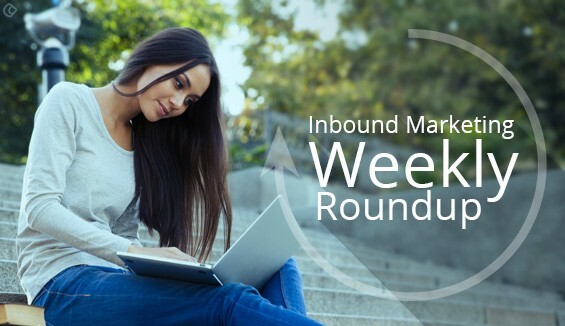 I am here to cheer you up and drive away all your Tuesday sickness with a lot of interesting news from the world of SEO, tech, content marketing and social media. The internet and each and every single node that connects to it are changing at an unbelievable pace. All we can do is just stare at the change and be a part of it. But, if you are someone who belongs to the revolution rather than belonging to the category where people are affected by the change then you need to keep yourself updated to what is happening around and then, add your ideas and innovation to experiment new strategies that your people will love. This is how businesses succeed and gain their customer’s trust. 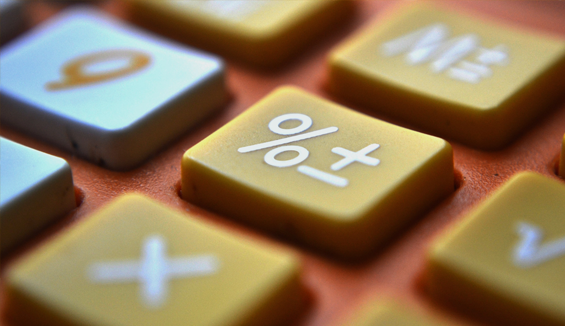 Yes, it’s not you or me, but even Facebook can go wrong with Math. It seems Facebook has been committing numerical mistakes and this is the third time in row that Facebook has committed about an error again. This time the errors popped up when Facebook counted the reactions received on live videos, engagement figures for the off-Facebook links has gone wrong. One of the errors has been rectified while Facebook has been working on fixing the other. We are all searching for some or the other effective ways to streamline the Social Media Marketing tasks. If you can get someone to help you with social media posting tasks then, possibly you can utilize all that time to engage with your audience. 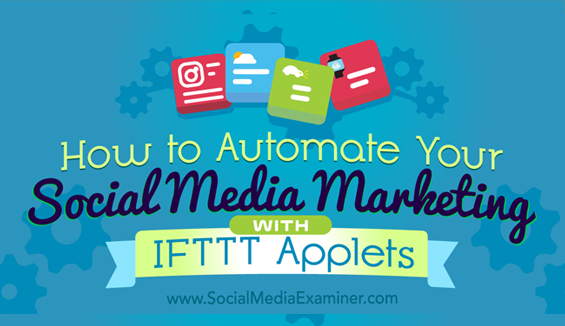 IFTTT Applets are here to help you in this process. 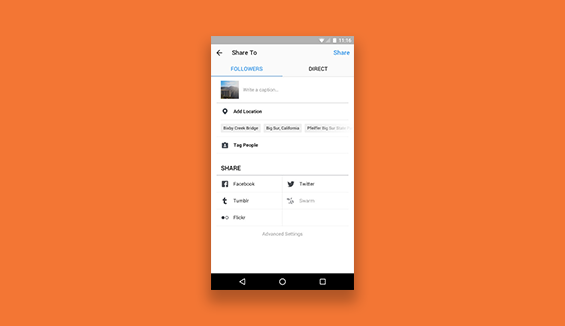 How can you create an IFTTT Applet? 3. What kind of Content do you think works well with SEO? Firstly, the debate is whether SEO will be replaced by content anywhere in the near future because a lot of speculations and hype has been in the air for sometime now. It is never going to happen. Because, both can survive only if the other lives which means content and SEO are co-related. So, now the question is what are the content types that work well with SEO? 4. Did you notice the stars in those ads when you make a search? Yes, thanks Google for bringing back the stars! 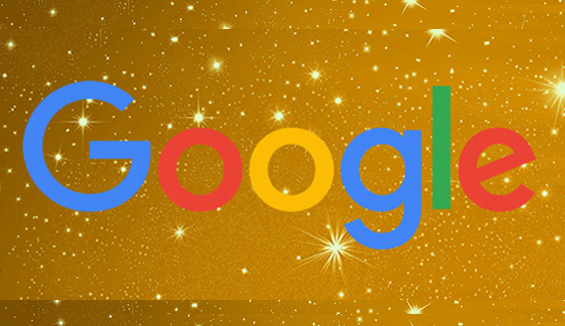 Google AdWords Location Extensions are bringing back the stars in Ads. Instagram has been growing at an unpredictable pace and just like Facebook, these days there is hardly anyone who doesn’t have an Instagram account. Thanks to the photo posting site that allows us to connect with people and businesses and share photos, videos and stories and even, message your people. So, this time Instagram has come with up some comment filtering process that will keep a check on the comments that are unwelcome.